Walter Lee Bowling, II more familiarly known as “WB” will be the first to expand his book writing career from the Bowling family. WB’s career spans more than two decades in law enforcement, security with major corporations and body guarding for various entertainers. 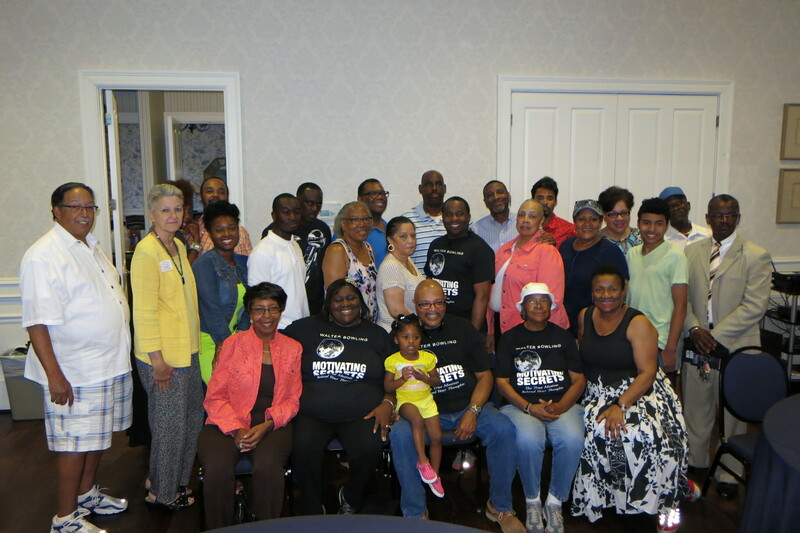 Today in addition to being a general manager for a semi-pro football team, he is a member of the Titan Foundation established by the coaches, players, and cheerleaders from the 1971 Virginia AAA State Championship Football Team. WB is particularly proud of hosting and sponsoring the reunion that started the major motion picture Remember the Titans. His commitment and dedication helped unite the faces, colors, and minds that made up the diverse world in which we live, work, and play. WB will take you through inspiring stories of his experiences during investigations in the law enforcement, corporate, security and the entertainment world. 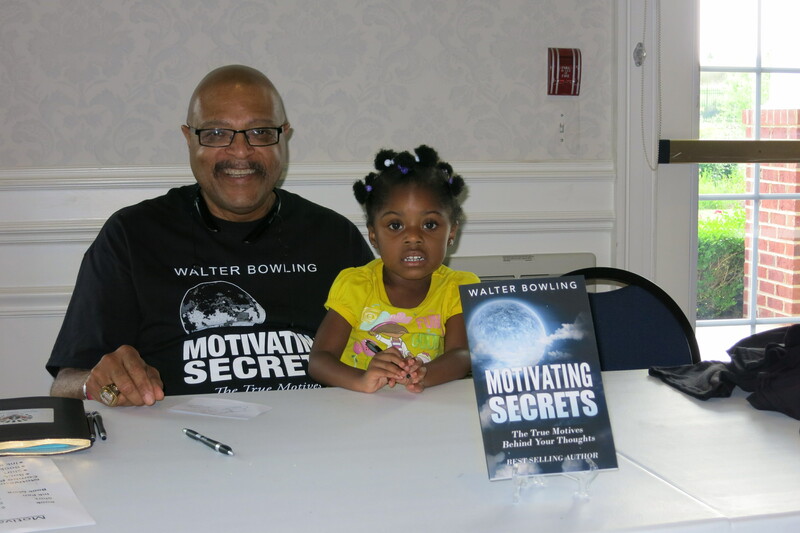 Here are some photos from Walter’s June 20th, 2015 book signing event which was well attended by family and friends. 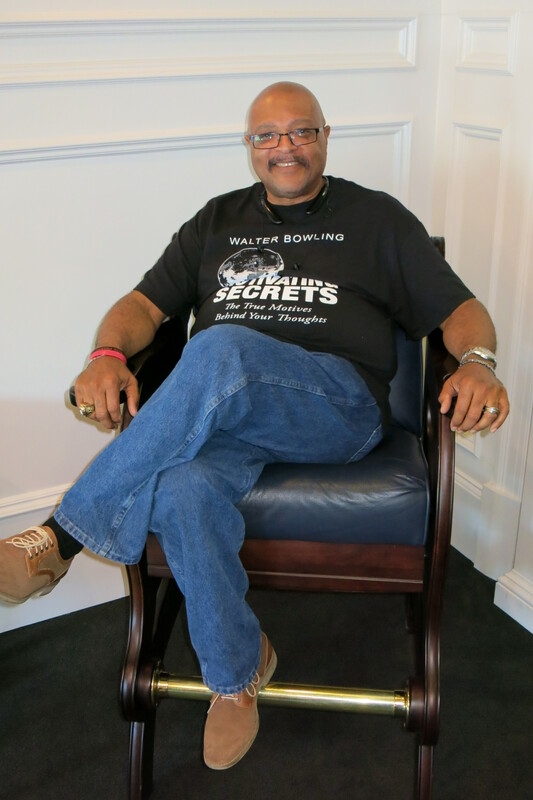 Check back soon for our exclusive interview with Walter “WB” Bowling. To learn more click here to visit WB’s official website. Click here to to learn more about WB and the Majestic Football League (MFL). 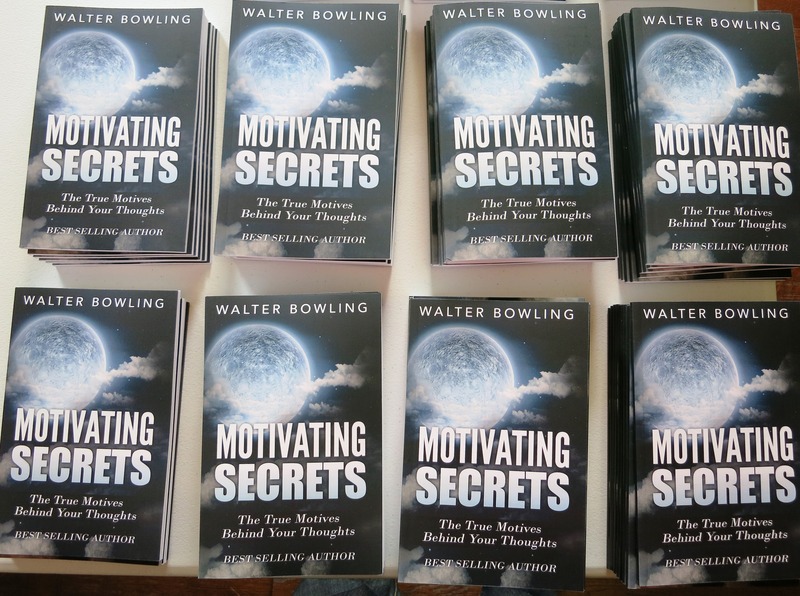 Hey Buddy!, I found this information for you: "“Motivating Secrets” by Walter Bowling". 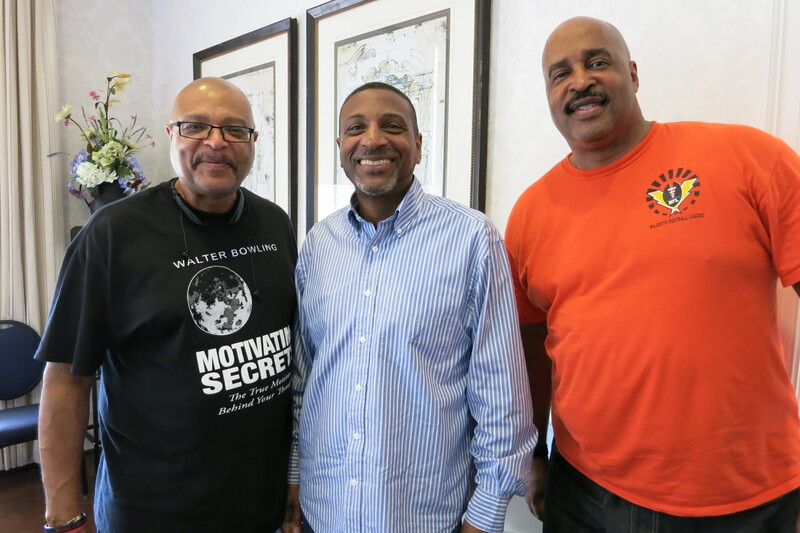 Here is the website link: https://blackmeninamerica.com/motivating-secrets-by-walter-bowling/. Thank you.